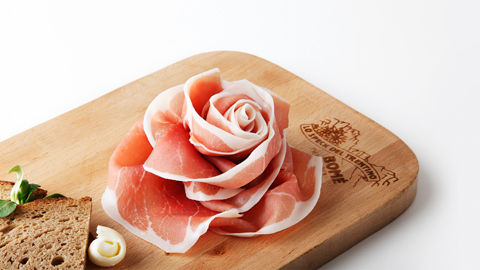 The high quality of Bomè's products is ensured by careful selection of meats and skilled artisanal processing that respects Trentino tradition. 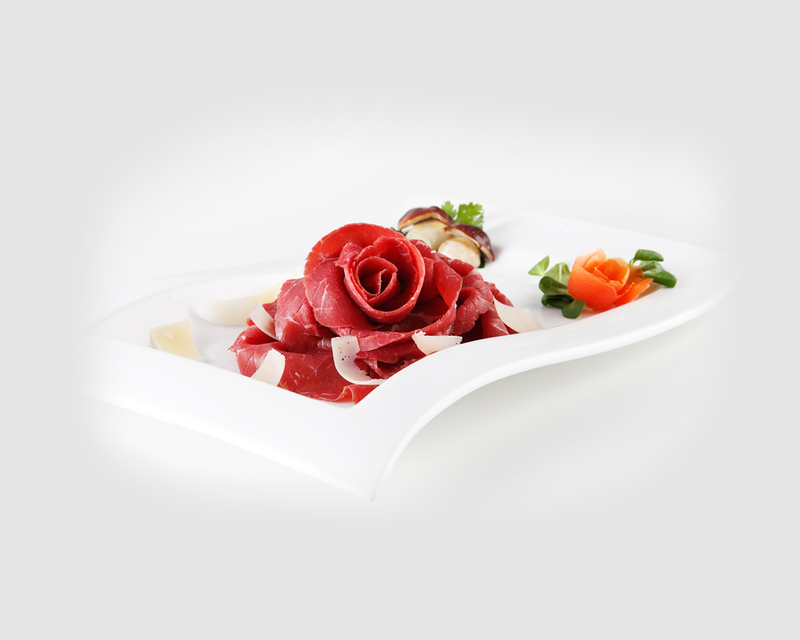 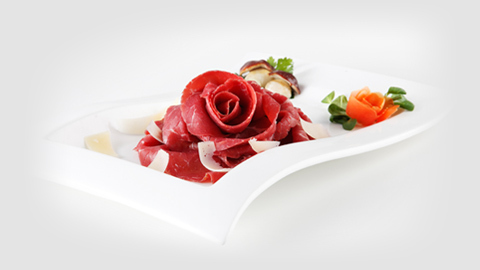 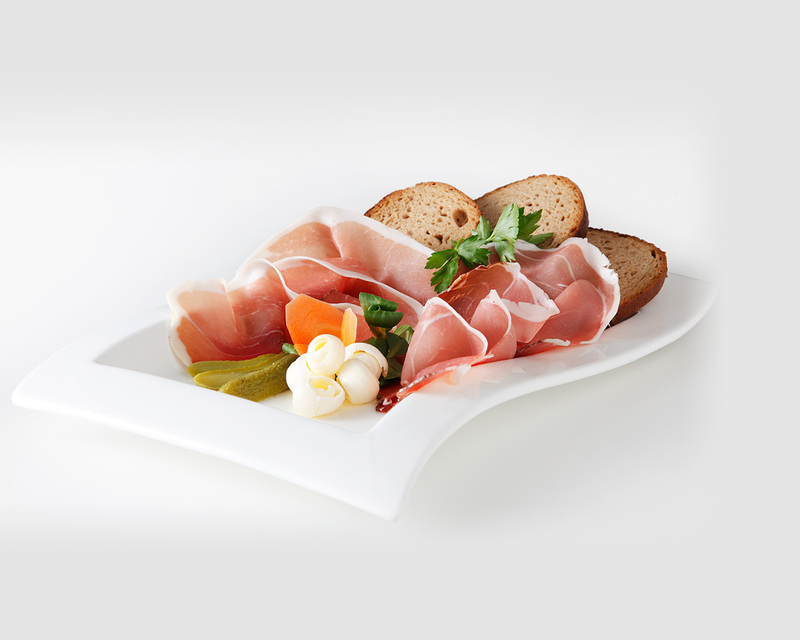 A traditional Trentino product, with a delicate, spicy flavour, prepared according to long-standing Trentino traditions. 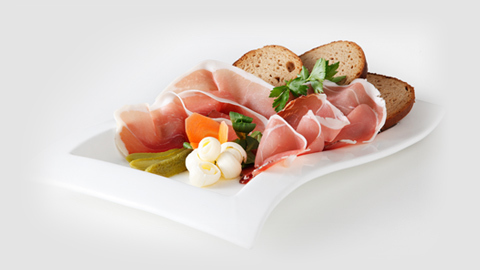 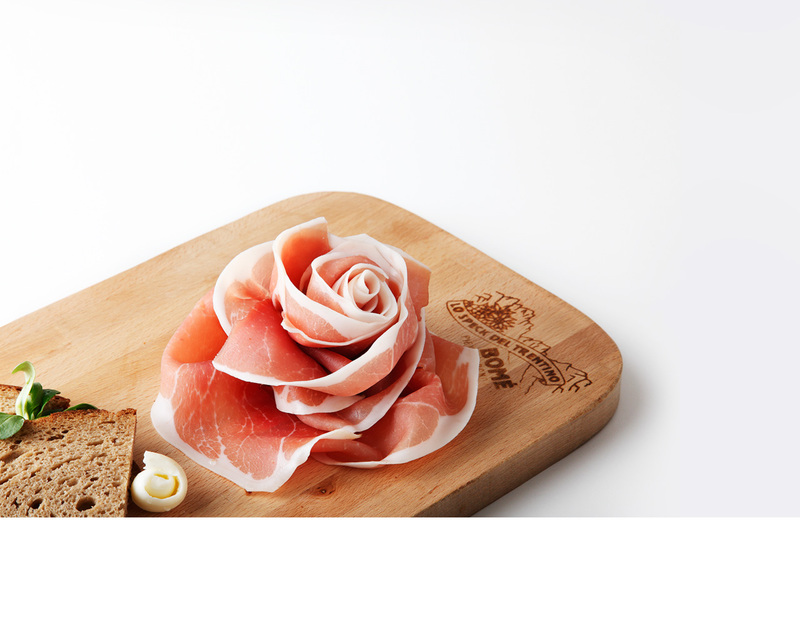 Speck produced in the traditional way, benefiting from the company's long experience, which gives every product a unique, memorable taste.